Solutions for all of your tree maintenance needs. We can make your bushes or shrubs look like anything you want. Give your home an elegant look, and make your business stand out from the crowd. 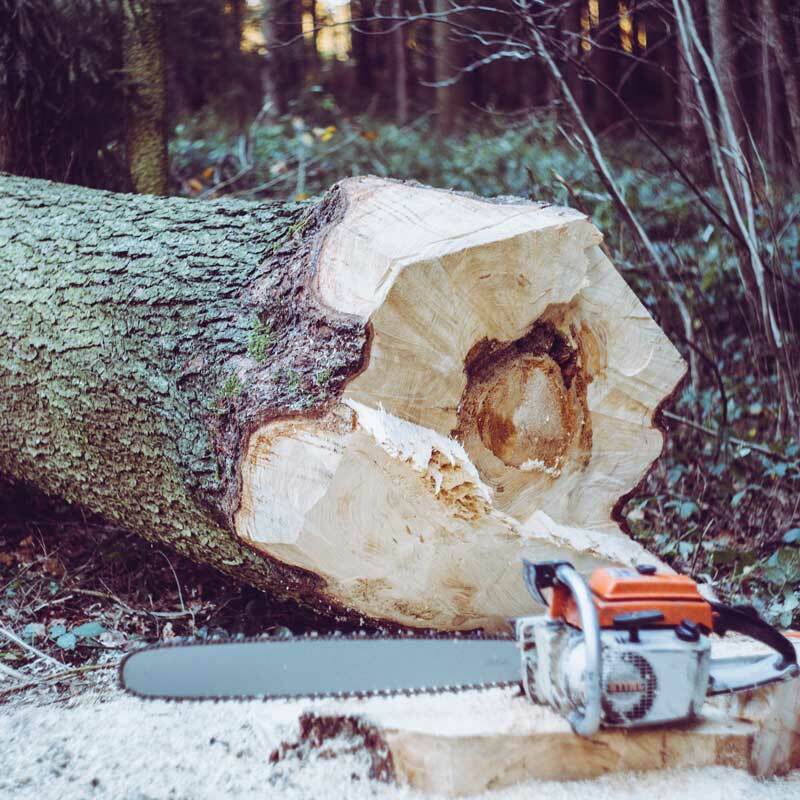 With over 50 years in business, our crew can help you with a wide range of tree care services including: tree lacing, tree trimming, and tree removal. We can either grind the tree stump down so that it’s less noticeable or pull out the entire root so it’s no longer in the way. Are you looking for a creative way to update your current landscape? 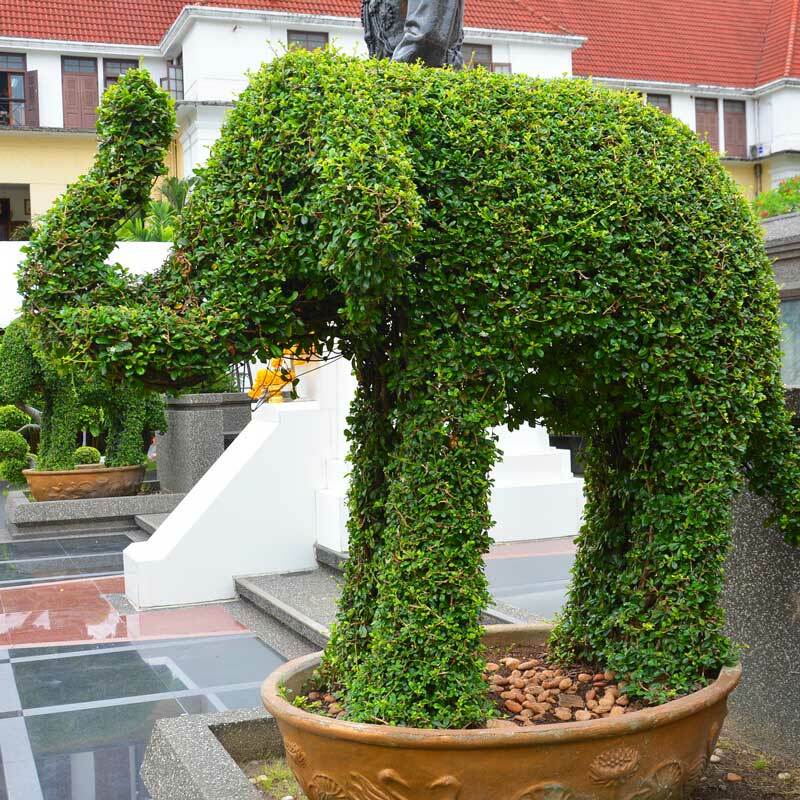 You can rely on us to maintain your bushes and shrubs so the shapes don’t grow out. We’ll come to your property occasionally to trim and shape the bushes to keep their shape year-round. Call now to talk with us about your ideas and schedule your ornamental pruning services. Tree lacing: This method of tree pruning involves removing certain branches and leaves so that your tree has an airy look that allows light to flow through it, similar to the look of a piece of lace. Tree and shrub trimming: This an important preventive tree service that improves the health of your trees and helps them maintain a proper shape. 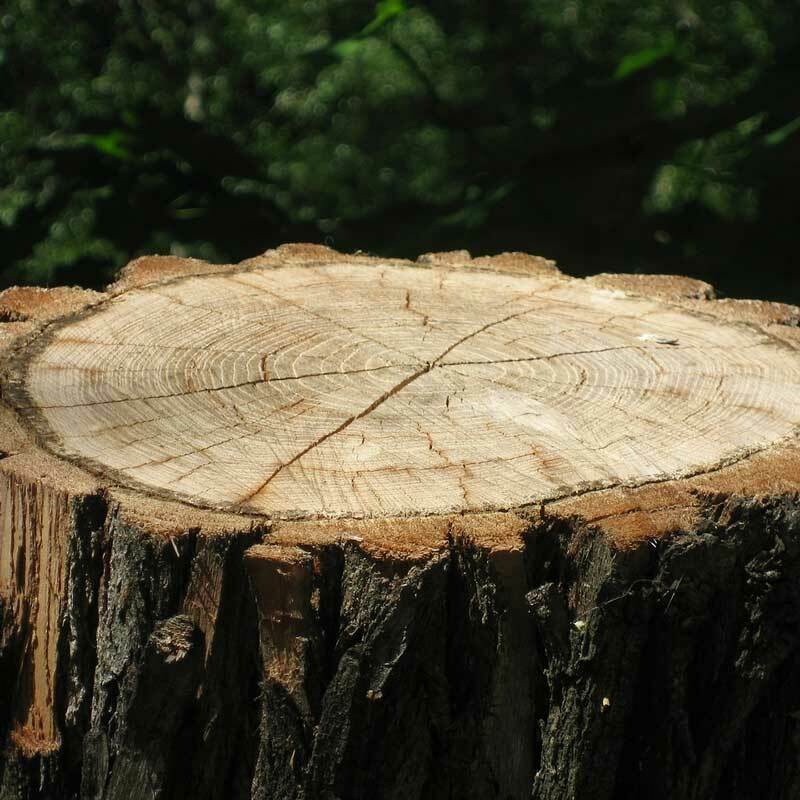 Tree removal: If a tree is dead, diseased or damaged, it’s a good idea to remove it so that it doesn’t harm the other healthy trees around it. We respect your time. Our team always works efficiently to solve your problem. You’re in good hands. Our arborists have decades of tree experience. The work speaks for itself. Our customers always rave about our work. We’d love to hear from you! Call us today and get your free estimate!